Laser engraved, 1/4 inch Birch wood. Hand sanded, stained, and finished in house. 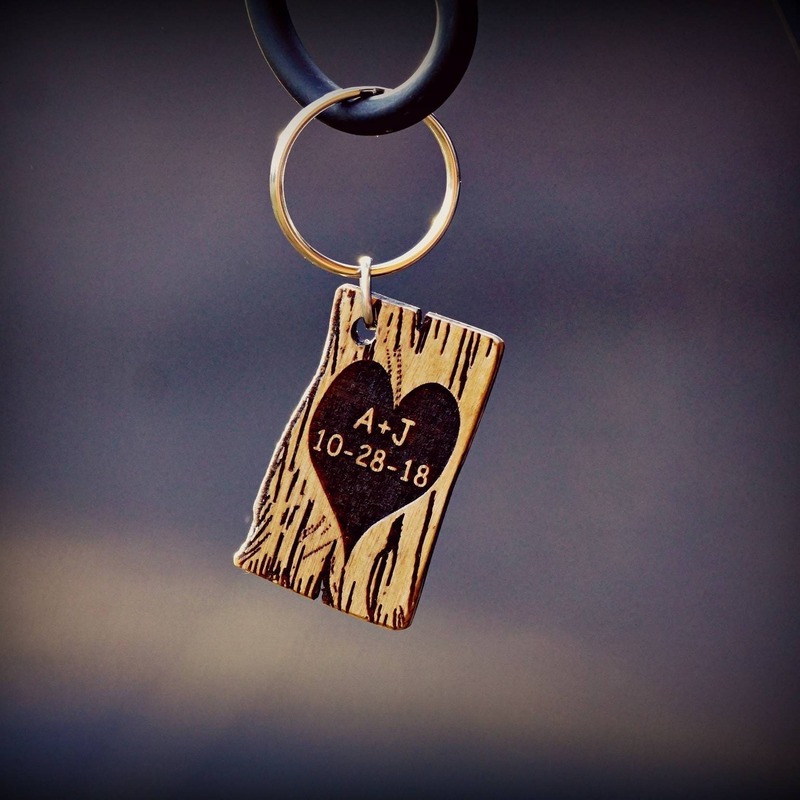 Custom engraving is free. Include your message in the note at checkout.